At The Stoddard Agency, we have a unique process of partnering, coaching, consulting, and servicing our clients to make sure you get a bespoke solution. We guarantee this process so you'll never have to wonder if we have your back. We guarantee our response times. Each project and program has specific timelines and deadlines. We stay in constant communication with you and treat deadlines with life-or-death seriousness. We are only a call, email, or chat away. We guarantee our delivery of products and services. If for any reason we can't deliver on a contract, we find a way to get it done even if we have to go to a competitor. We guarantee how we treat and communicate with you and your employees. We focus on respect and gratitude. We are in this together, and we only want to work with people that want to work with us. Although we are highly creative, we never put that above the bottom line results that you expect and need. We know that you would always want the truth without spin, and we want the same harsh reality truth-telling from you as well. 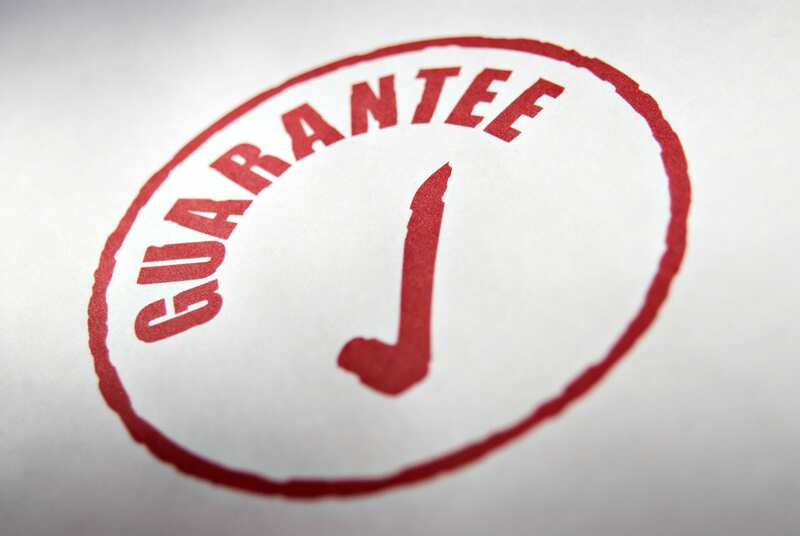 Read The Fine Print On Your Current Agency's Contract! Nine times out of ten they leave themselves an out so they can work with your competitors. That means that they want the ability to get your money, while still working with other law firms in a market area. Sometimes it will even say things like "3 firms per practice area in each market area." That's like getting married, but still wanting to date others on the side! At the Stoddard Agency, we are monogamous. With us, you get a partner committed to YOUR success. We aren't willing to cheat on our partners to make a short-term buck. We work with one law firm per competitive area or zip code, period. Drop us a line today for a free discovery call.